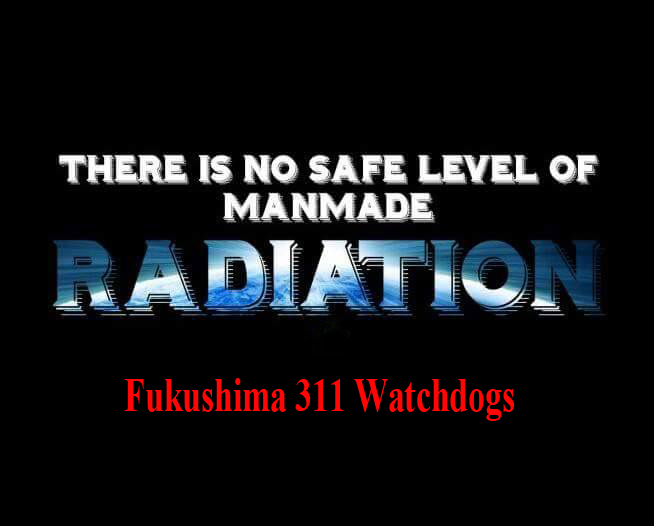 Safety from Japanese Radiation Contaminated Food Import Should or Should Not Be a Political Issue? Taipei, July 31 (CNA) A Taiwan official on Tuesday urged all sides not to politicize food safety after Japan’s top envoy to Taiwan last week raised concerns over an opposition party-initiated referendum to prevent the government lifting an import ban on food from radiation-affected areas of Japan. The opposition Kuomintang (KMT) held an event on July 24 to promote a referendum bid it initiated to prevent the government lifting a ban on the import of food products from five radiation-affected prefectures in Japan — Gunma, Fukushima, Ibaraki, Tochigi and Chiba — following the Fukushima Daiichi nuclear plant disaster in 2011. Following the KMT event, Japan’s top envoy to Taiwan Mikio Numata (沼田幹夫) issued an open letter to the public, calling the KMT’s move “deeply disappointing,” while urging Taiwan to lift the ban that he said was imposed “without any scientific basis.” Failure to do so could harm the friendly relationship between Japan and Taiwan, he added. Asked to comment, Taiwan-Japan Relations Association (TJRA) Secretary-General Chang Shu-ling (張淑玲), said as a democratic country governed by the rule of law, the government has no right to stop people exercising their civil right to initiate a referendum. She reiterated that the government will do everything possible to safeguard public health, adding that the Ministry of Health and Welfare, which is in charge of food safety, will make the final decision on whether to lift the ban. Chang called on all sides to remain clam and rational as food safety is a highly specialized issue and should not be politicized in ways that adversely impact Taiwan’s trade and economic relations with other countries. The foreign ministry-funded TJRA handles Taiwan-Japan relations in the absence of official diplomatic ties. Since returning to power in May 2016, the Democratic Progressive Party (DPP) administration has said it is considering lifting the ban but has run into heavy opposition. No progress has been made on the issue since then. Food safety should not be politicized, a top diplomat said yesterday, after Japan’s representative to Taiwan last week raised concerns over a proposed referendum to prevent the government from lifting an import ban on food from Japanese prefectures linked to a 2011 nuclear power plant disaster. The Chinese Nationalist Party (KMT) on Tuesday last week held an event to promote the referendum bid it initiated to prevent the government from lifting a ban on the import of food products from Japan’s Fukushima, Gunma, Ibaraki, Tochigi and Chiba prefectures that was imposed following the Fukushima Dai-ichi nuclear power plant disaster in March 2011. Failure to do so could harm the friendly relationship between Japan and Taiwan, he added. Asked to comment on Numata’s remarks, Taiwan-Japan Relations Association Secretary-General Chang Shu-ling (張淑玲) said that as Taiwan is a democratic nation governed by the rule of law, the government has no right to stop people from exercising their civil right to initiate a referendum. However, the government would do everything possible to safeguard public health, she said, adding that the Ministry of Health and Welfare, which is in charge of food safety, would make a final decision on whether to lift the ban. Chang called on all sides to remain calm and rational, as food safety is a highly specialized issue and should not be politicized in ways that adversely affect Taiwan’s trade and economic relations with other nations. The association, which is funded by the Ministry of Foreign Affairs, handles Taiwan-Japan relations in the absence of official diplomatic ties. Since returning to power in May 2016, the Democratic Progressive Party administration has said it is considering lifting the ban, but the effort has been met with heavy opposition.